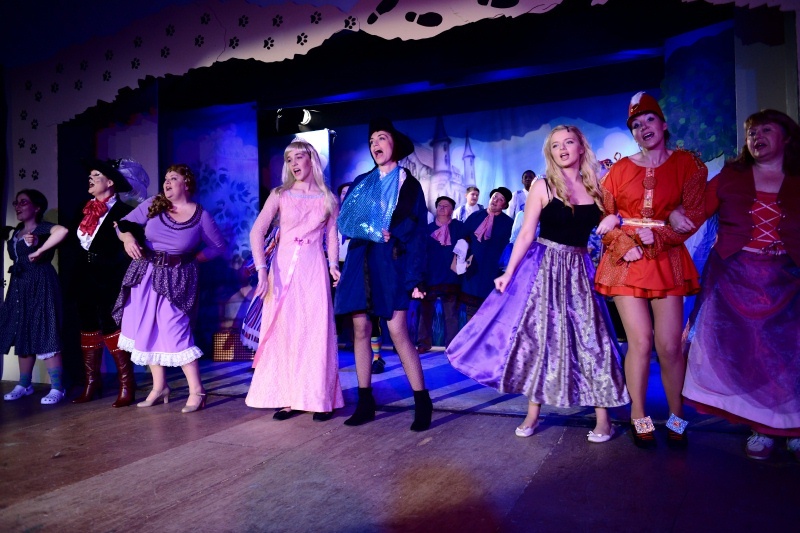 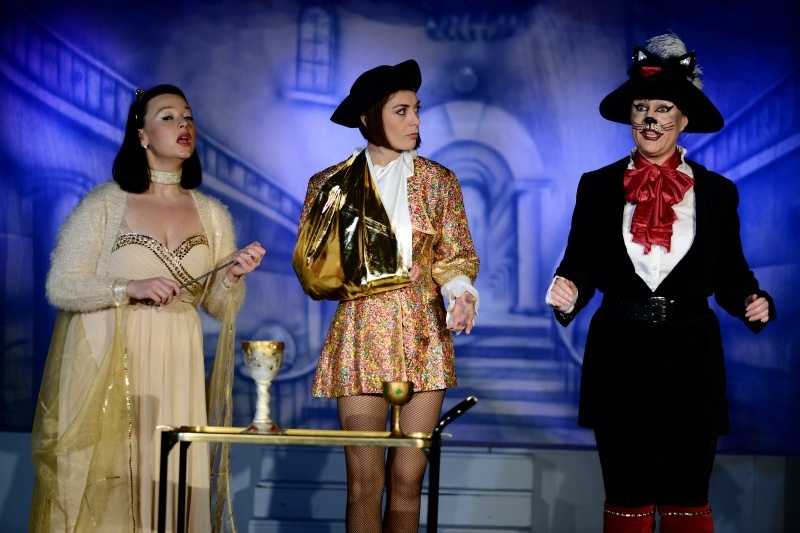 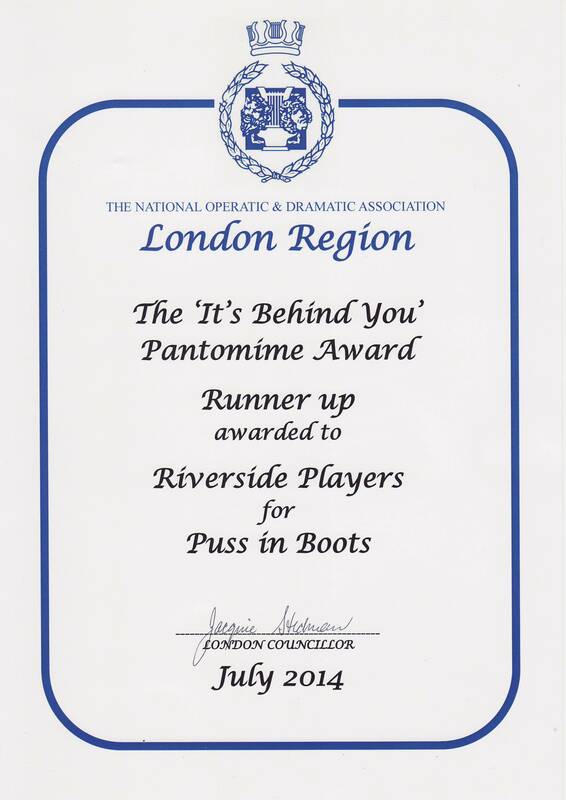 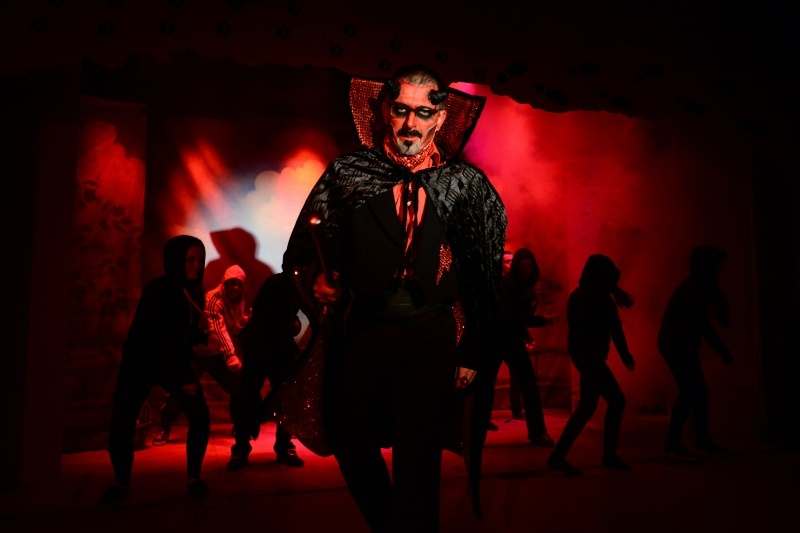 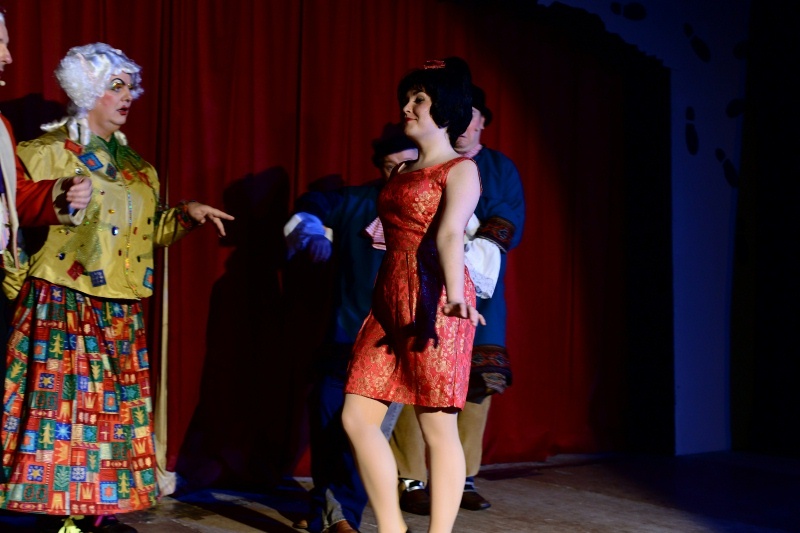 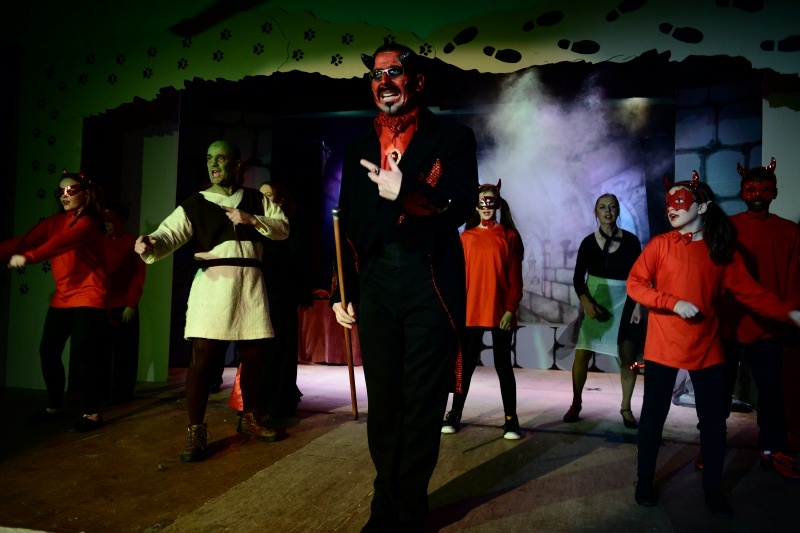 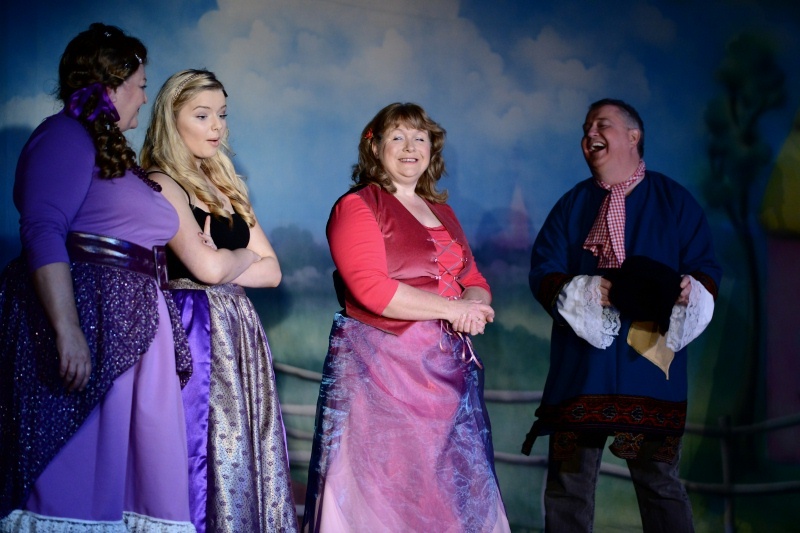 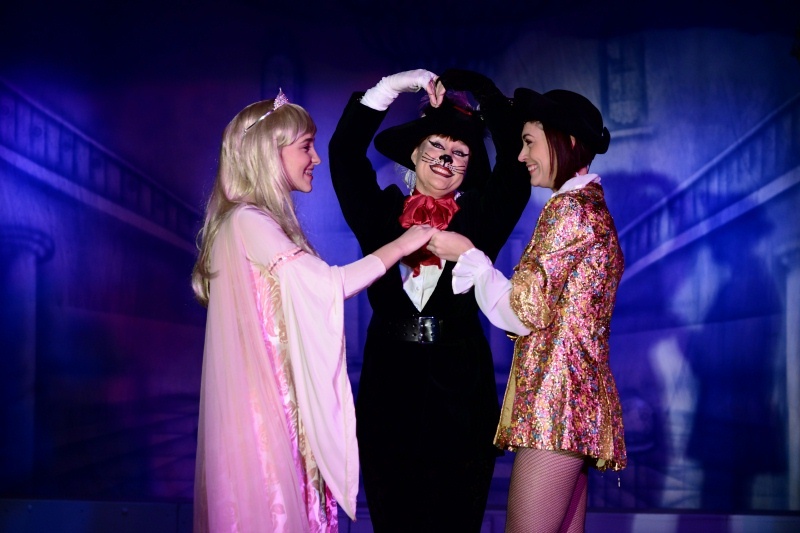 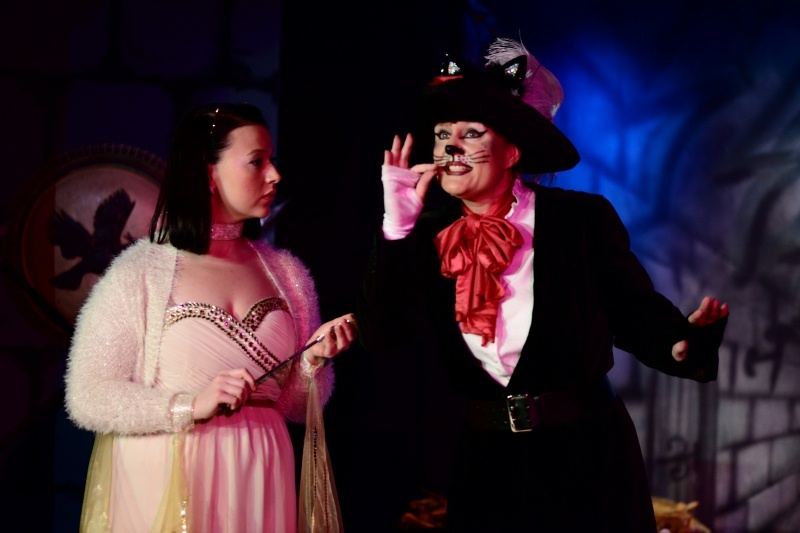 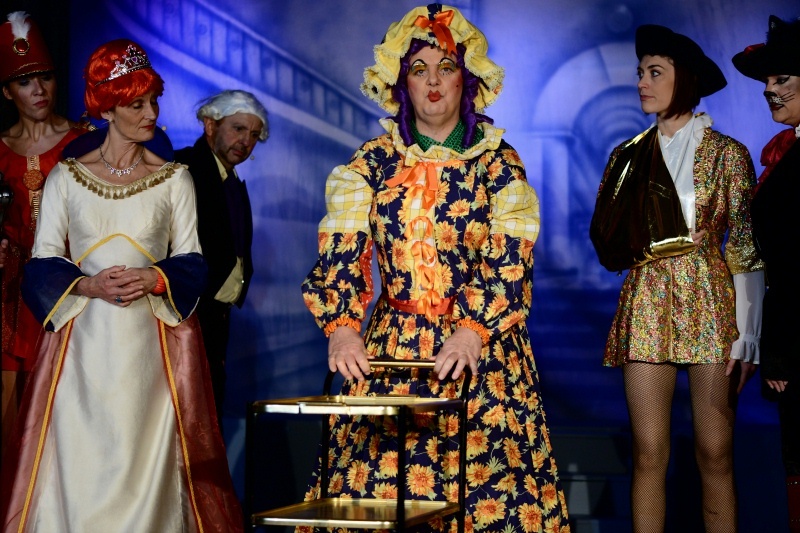 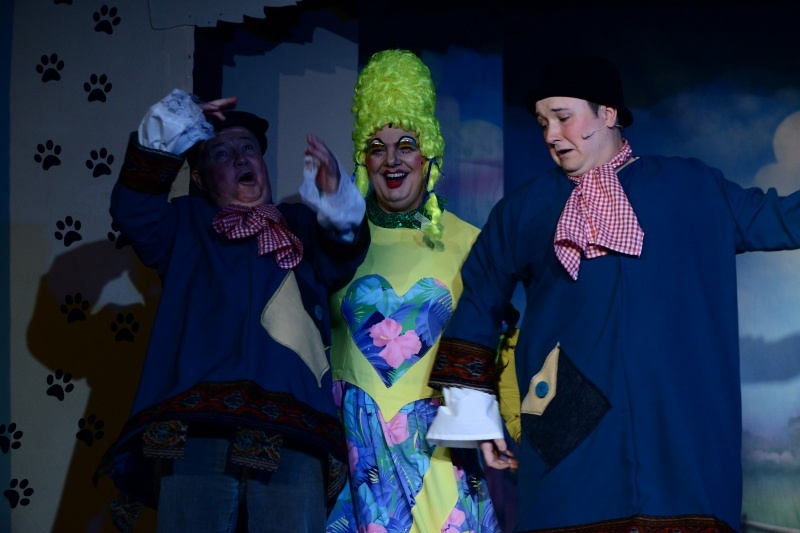 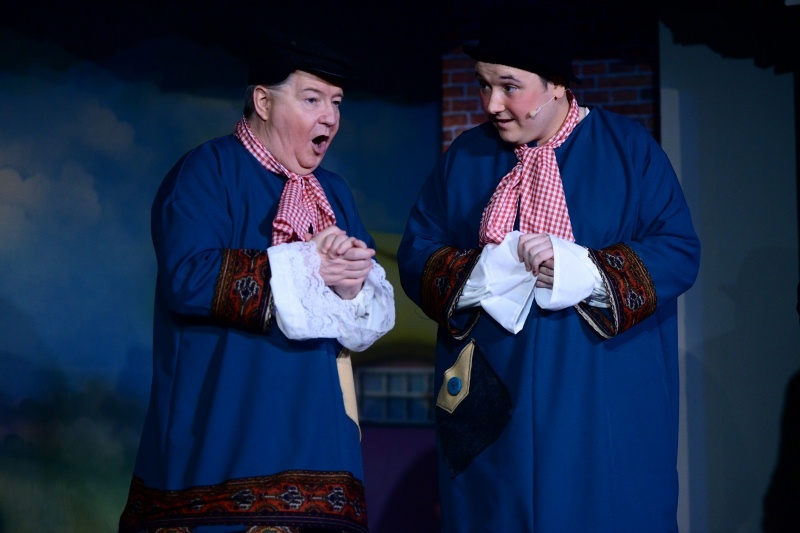 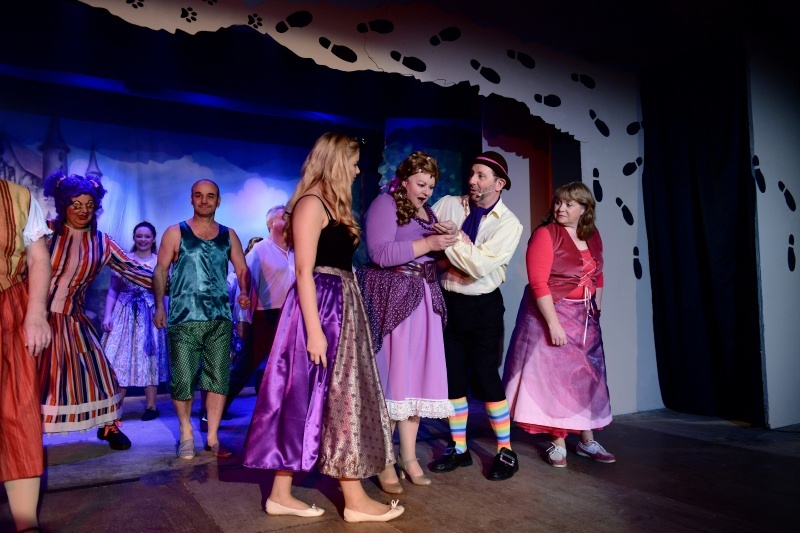 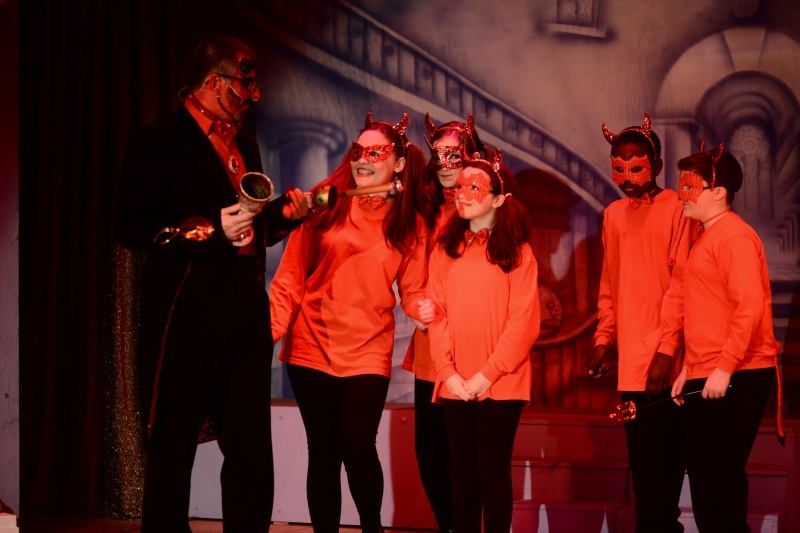 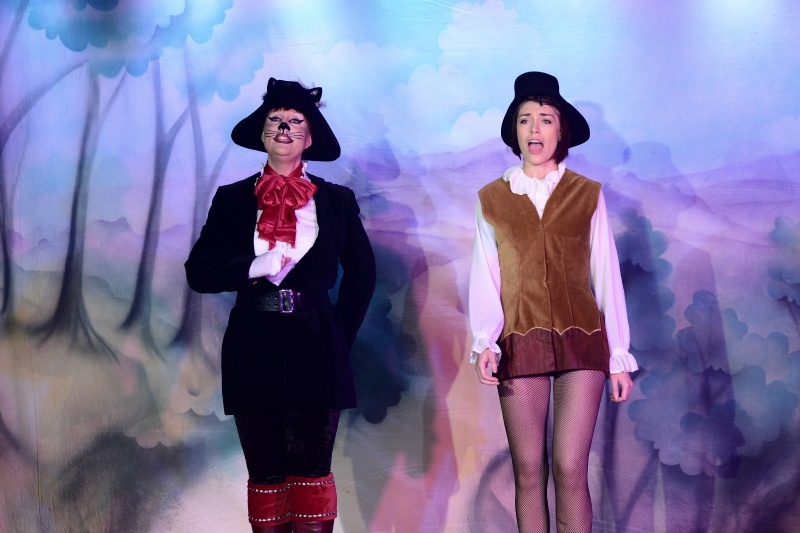 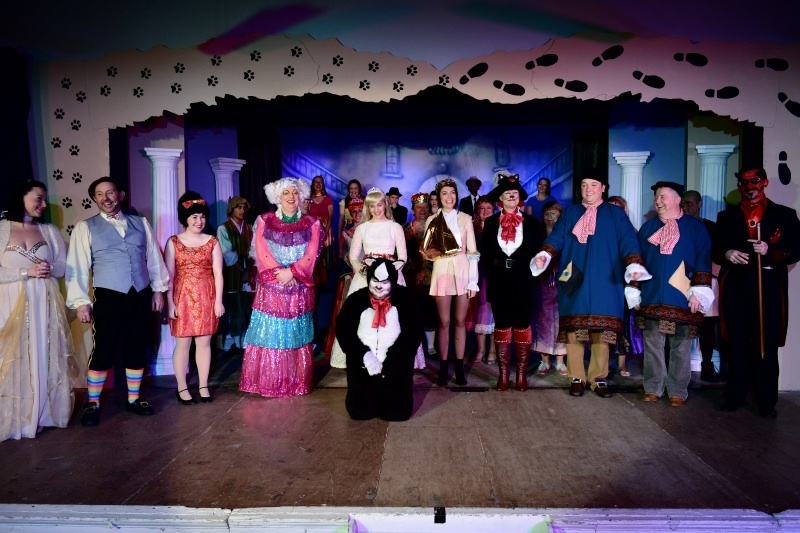 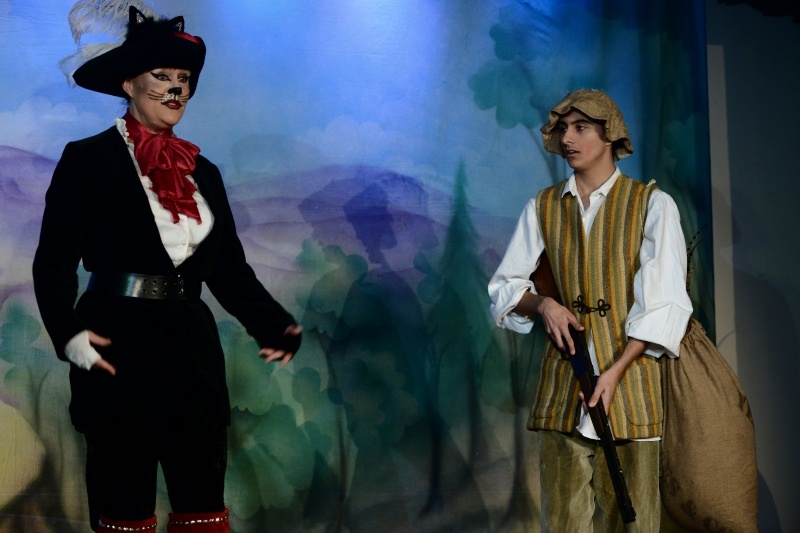 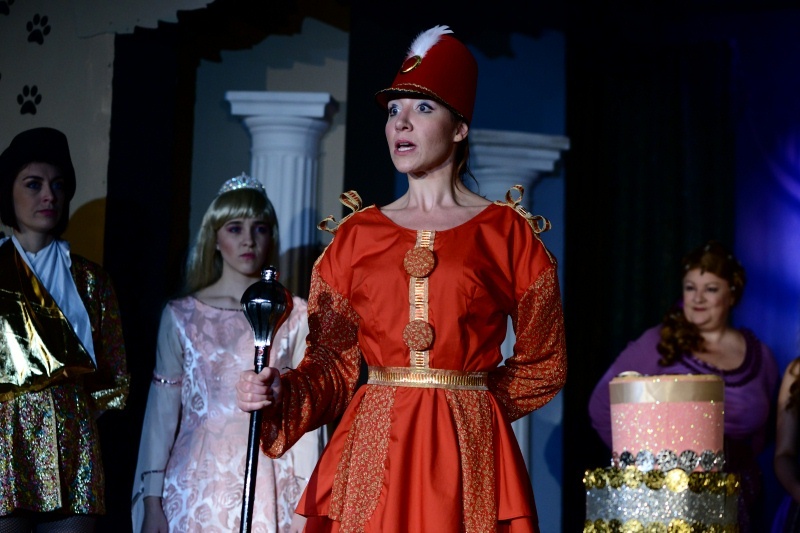 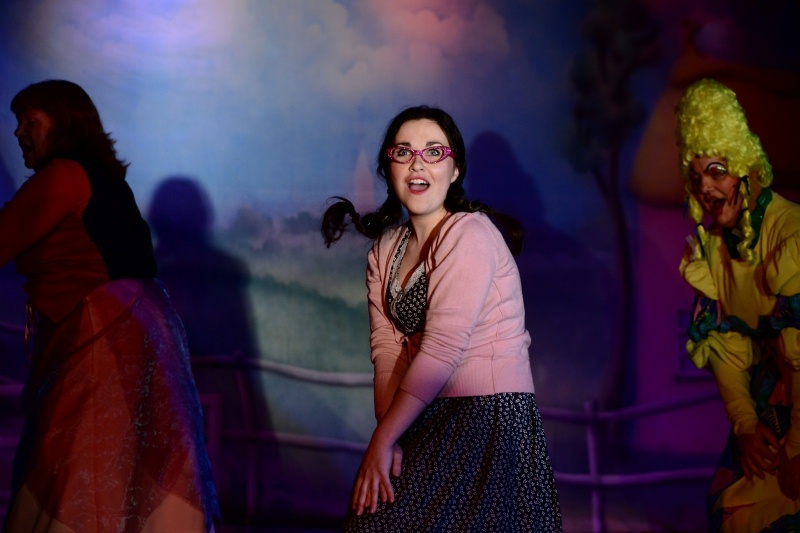 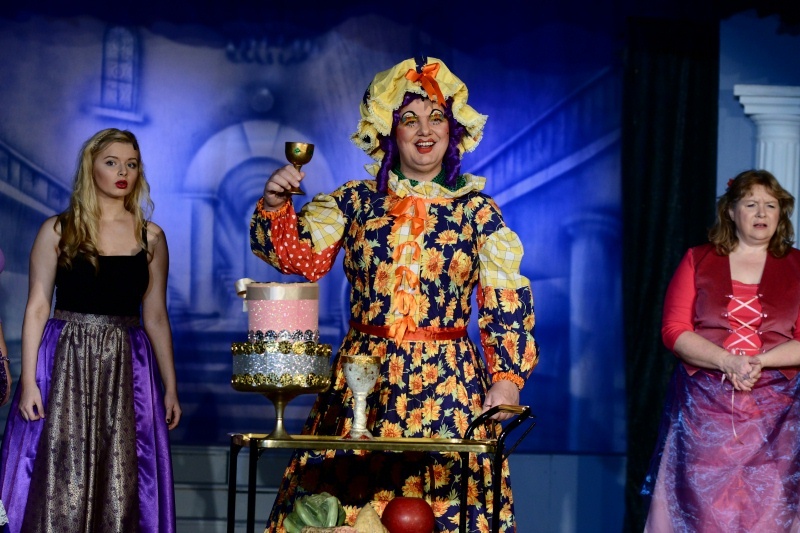 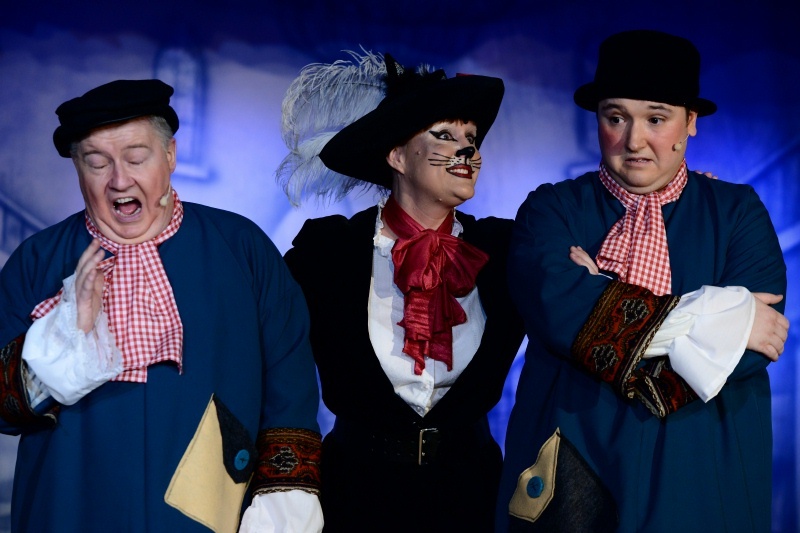 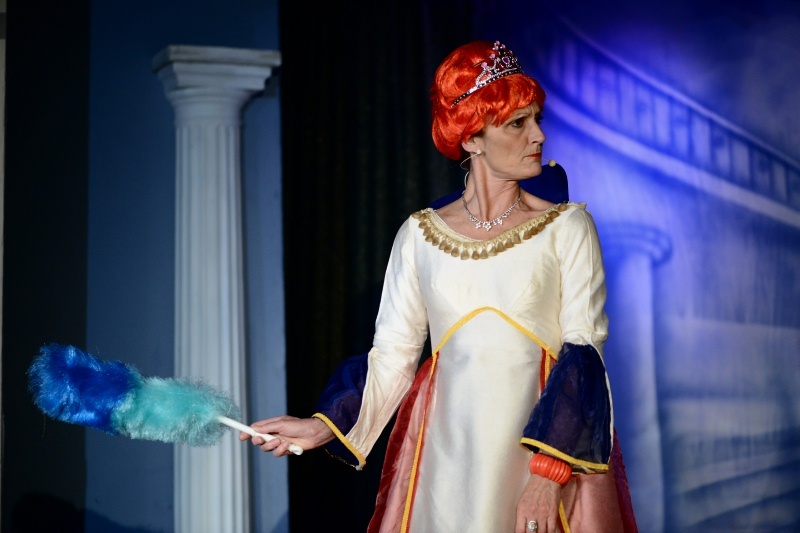 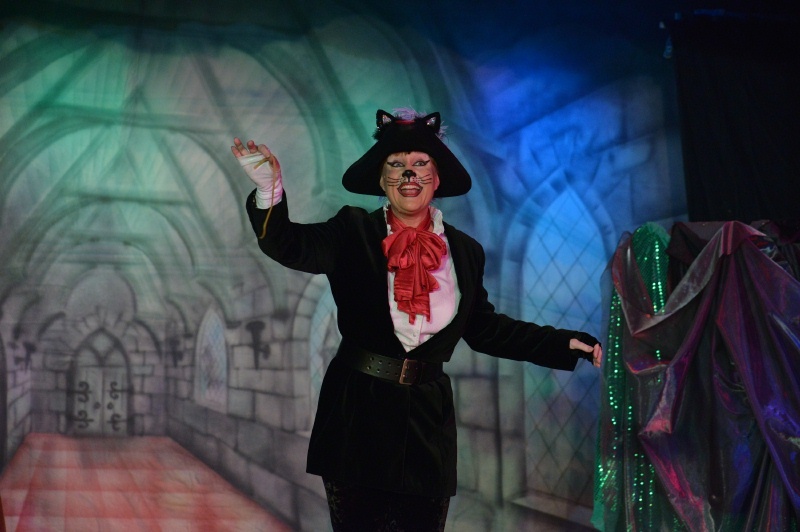 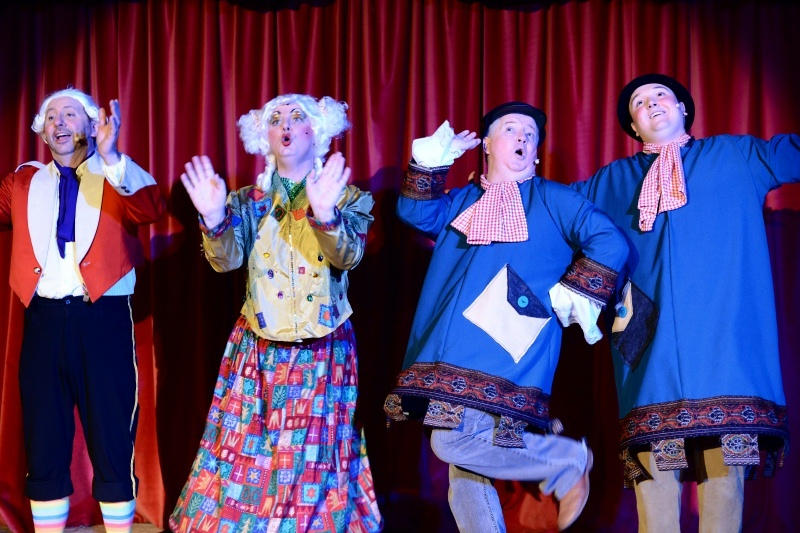 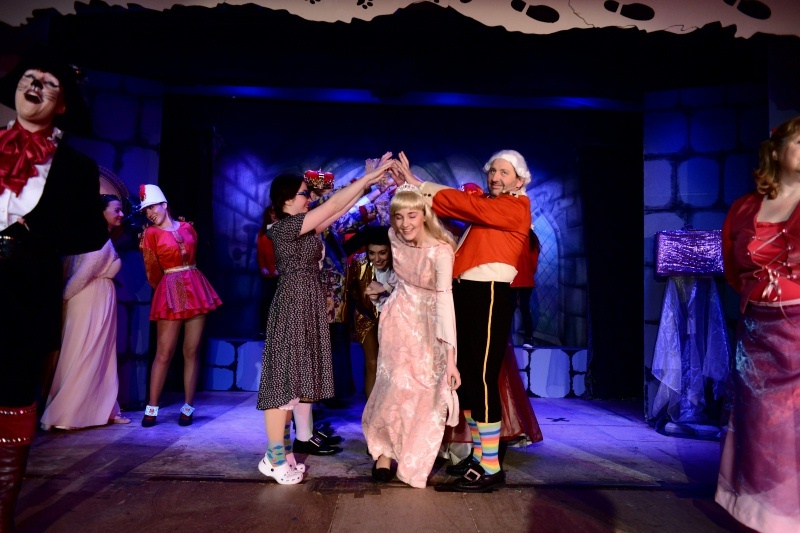 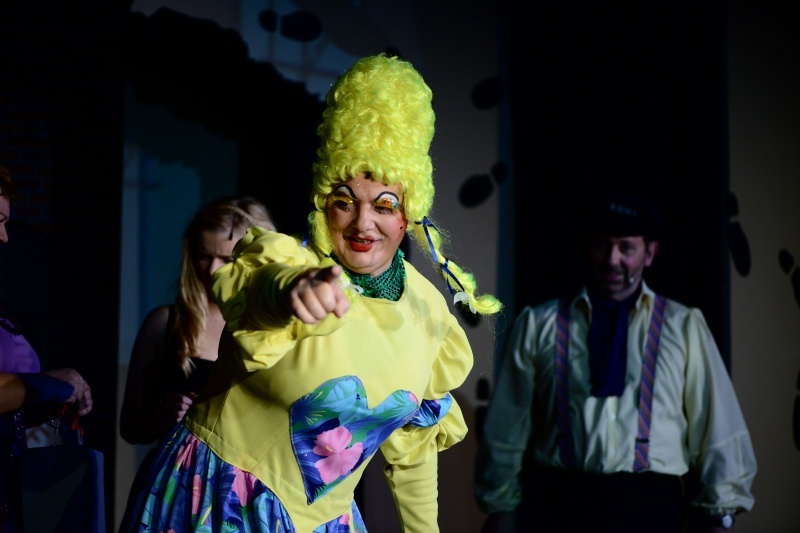 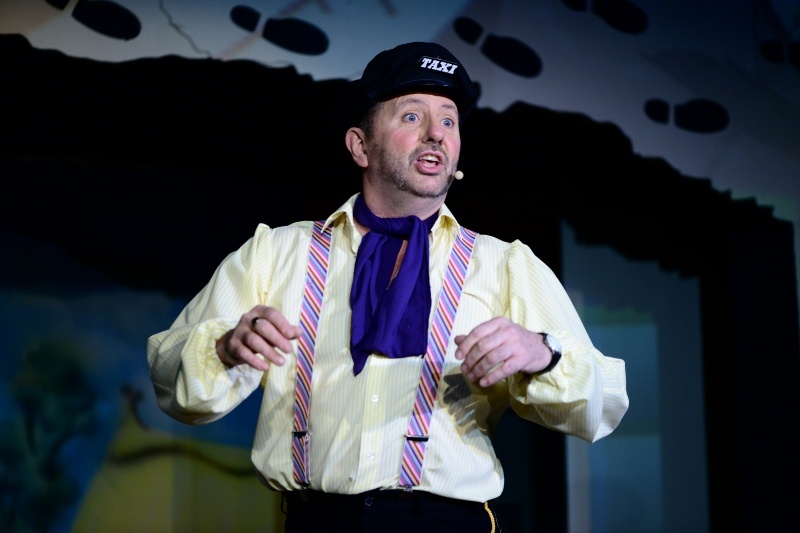 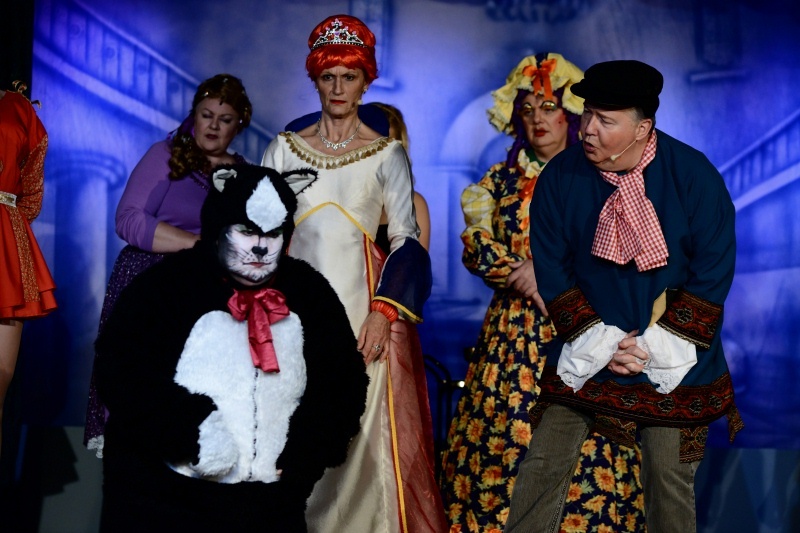 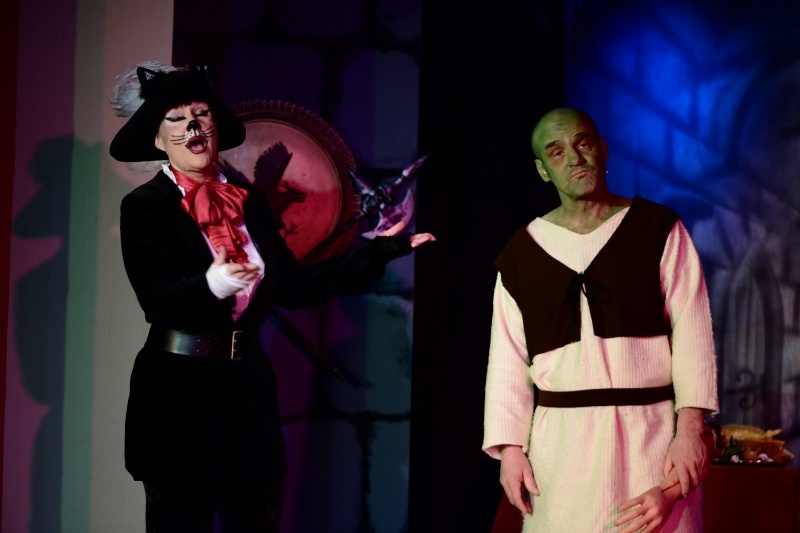 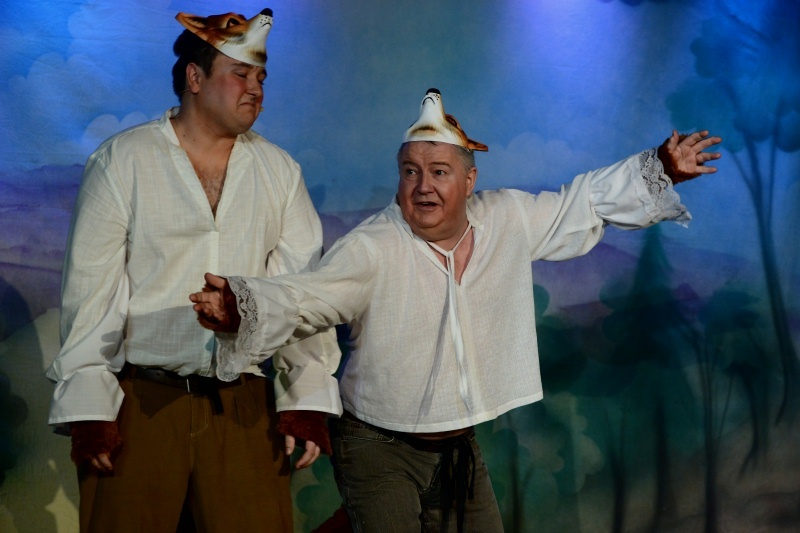 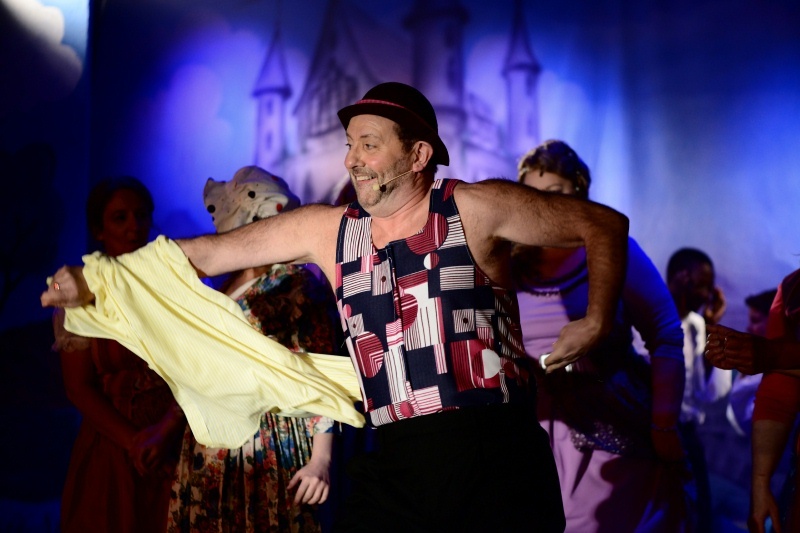 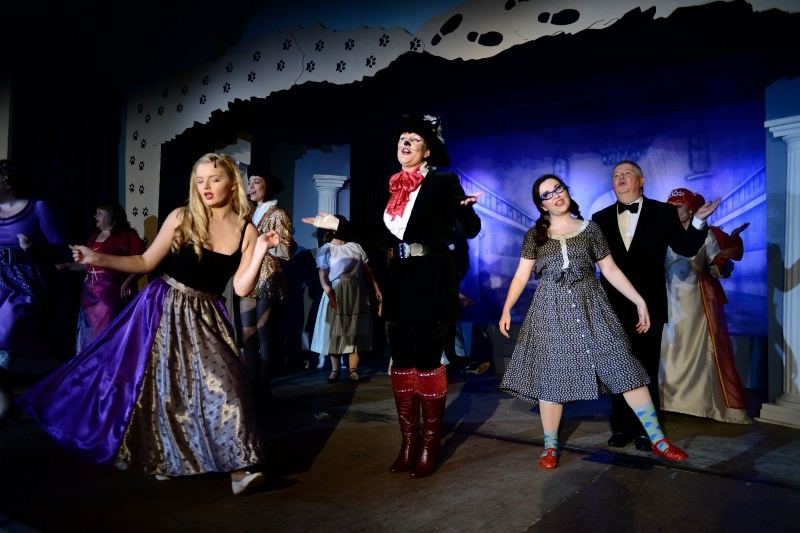 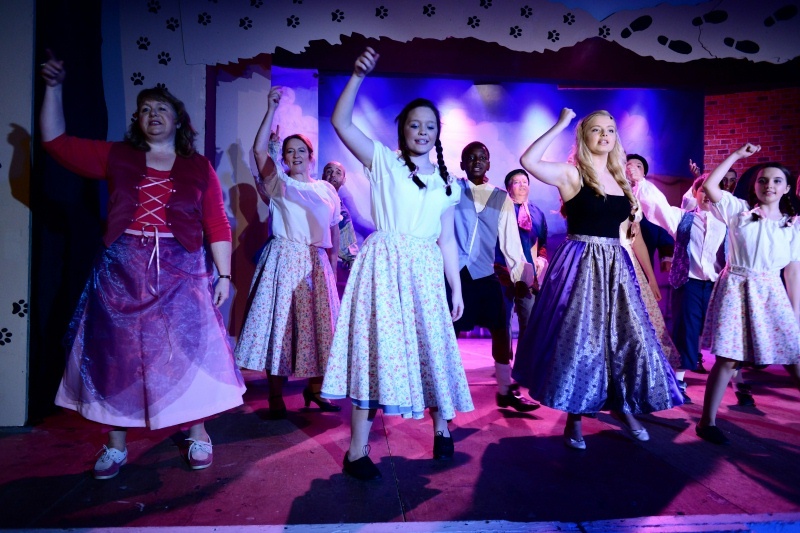 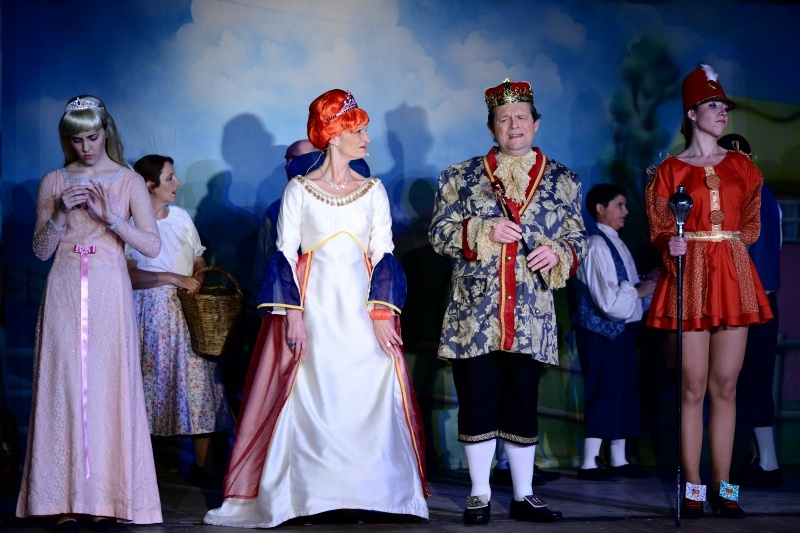 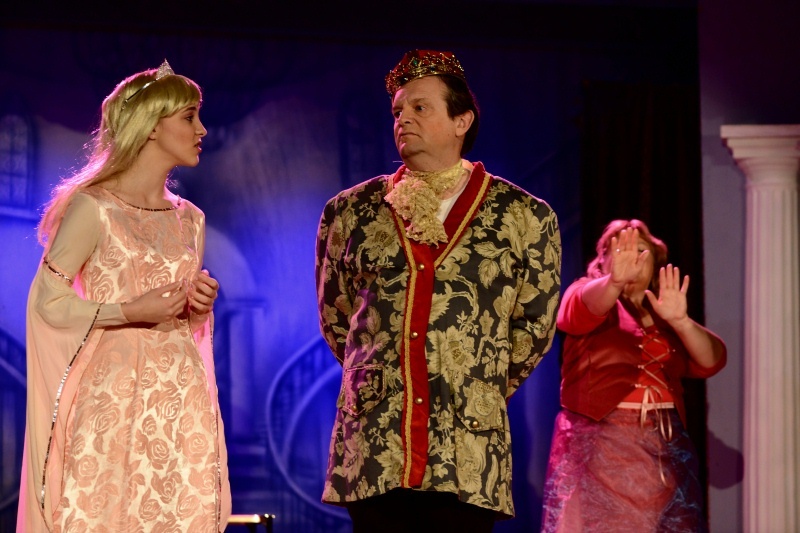 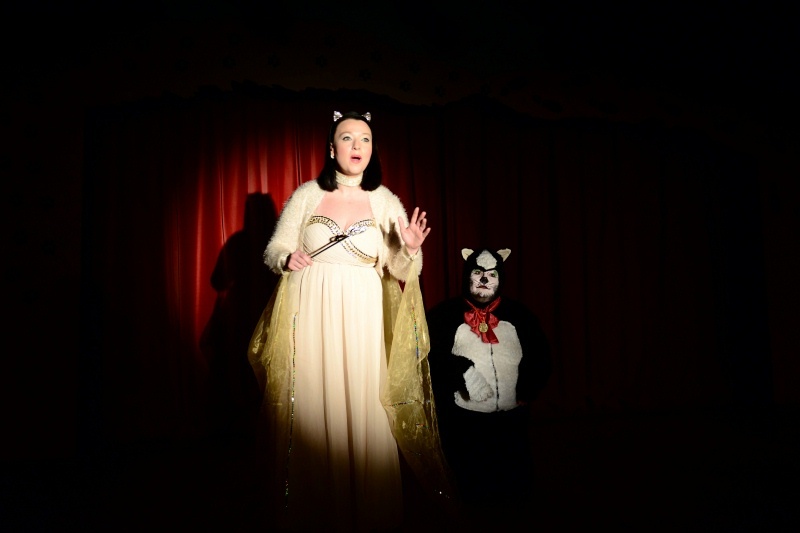 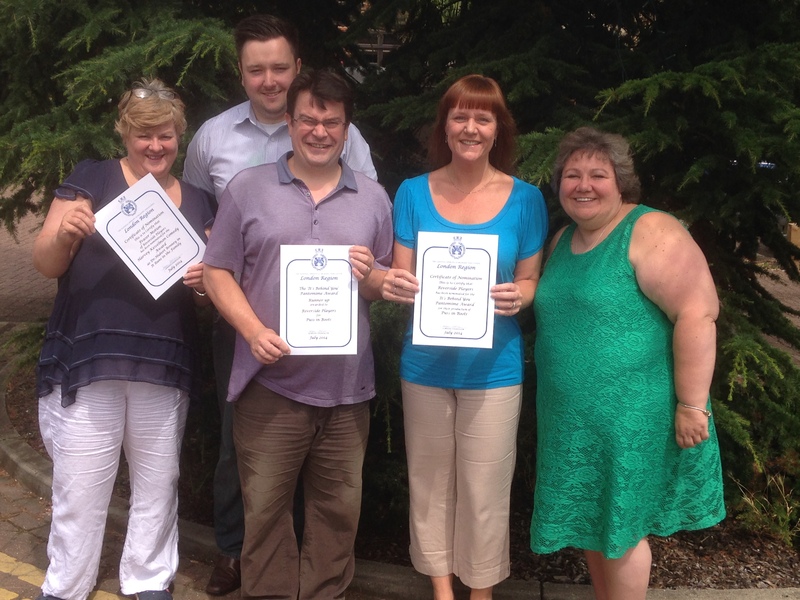 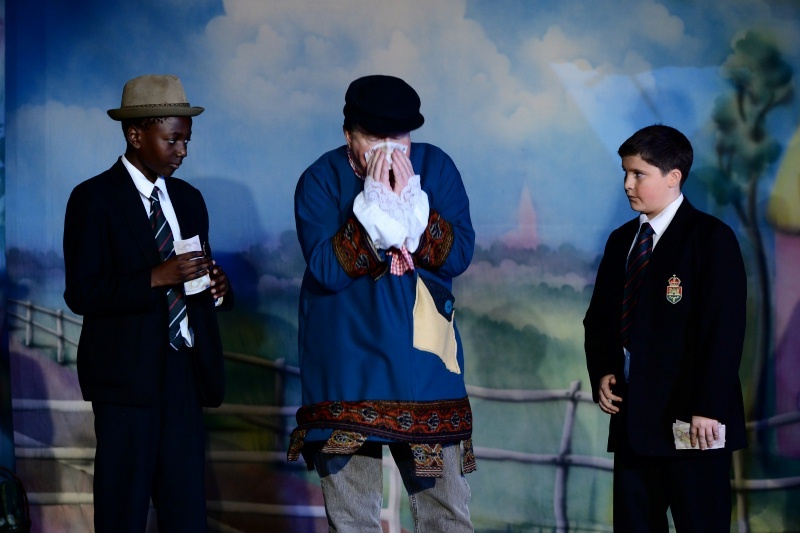 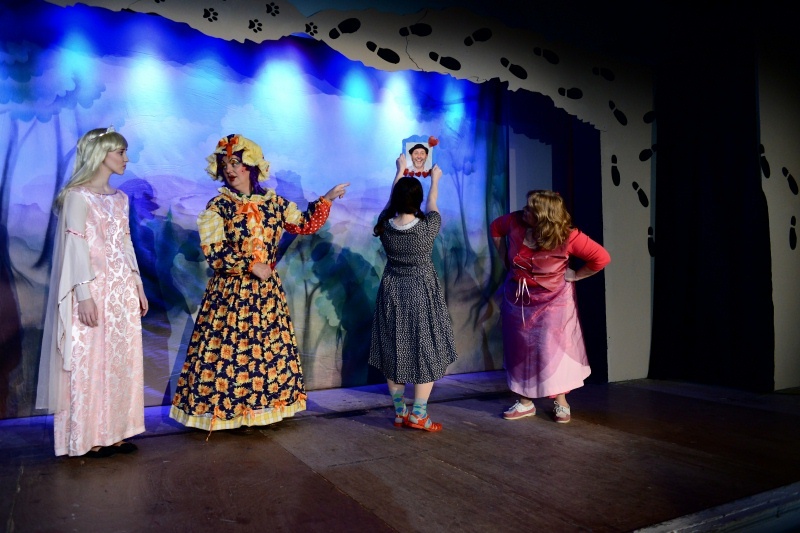 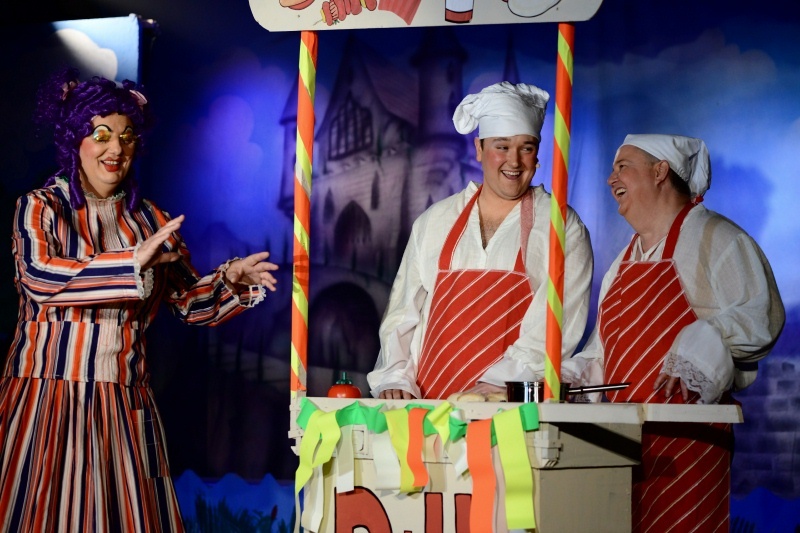 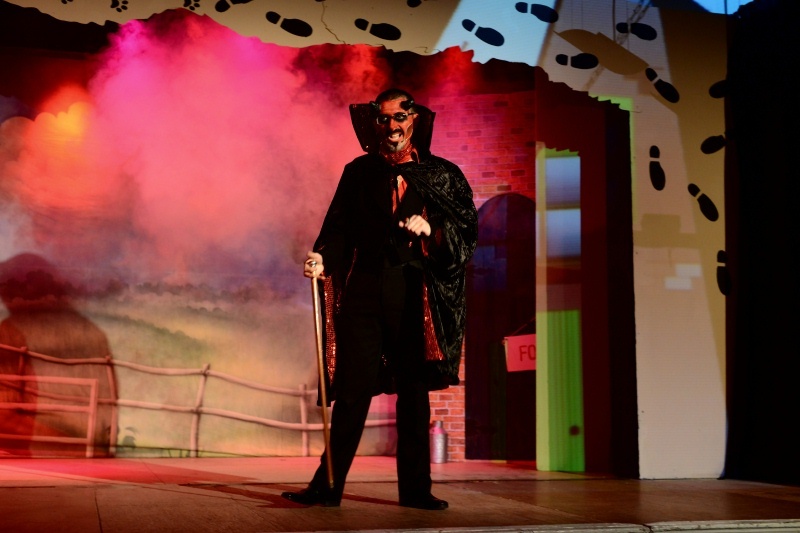 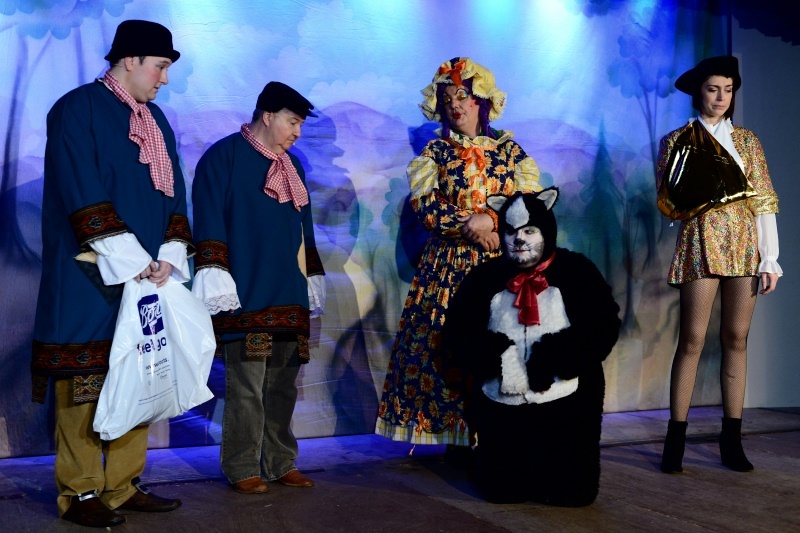 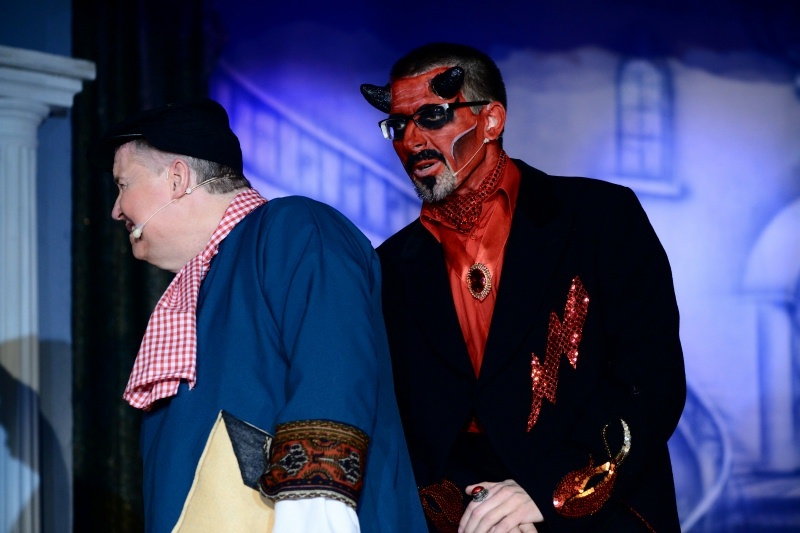 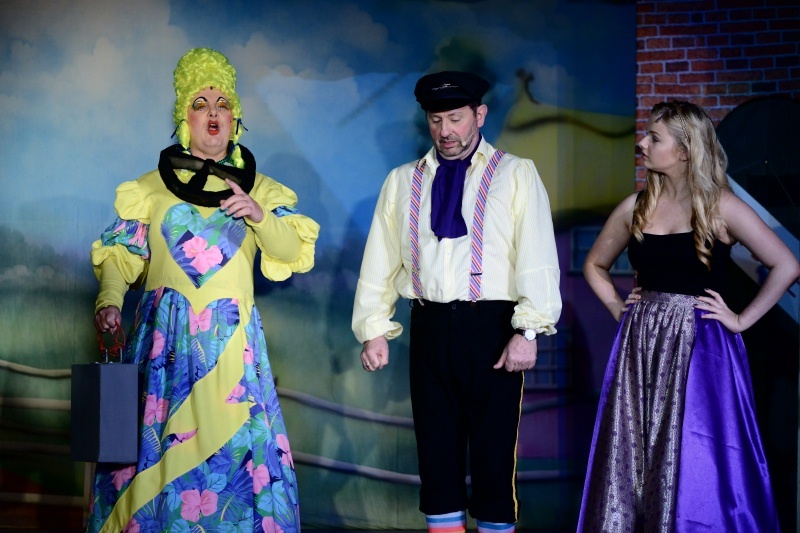 In July 2014 we were awarded Runner Up for the ‘It’s Behind You’ Pantomime Award for our production of ‘Puss In Boots’. 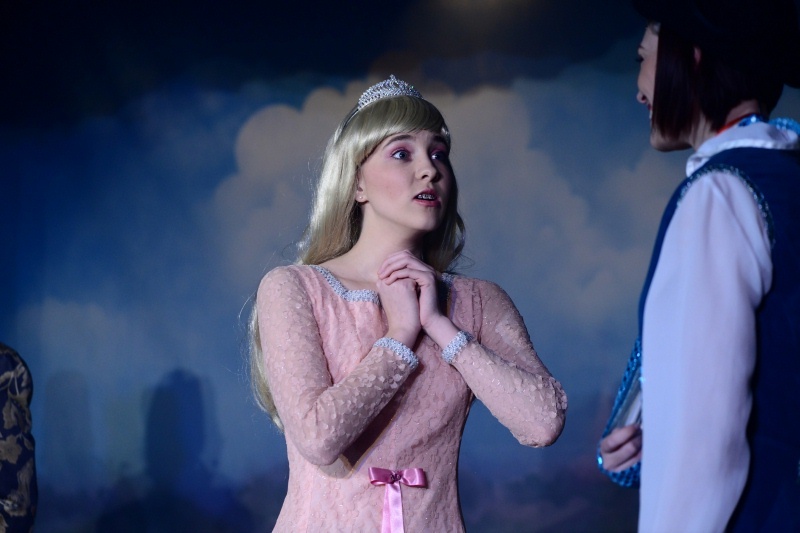 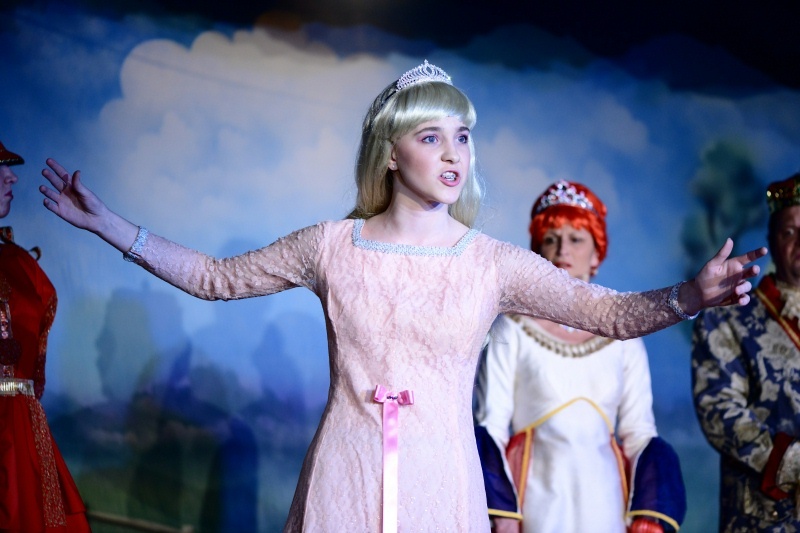 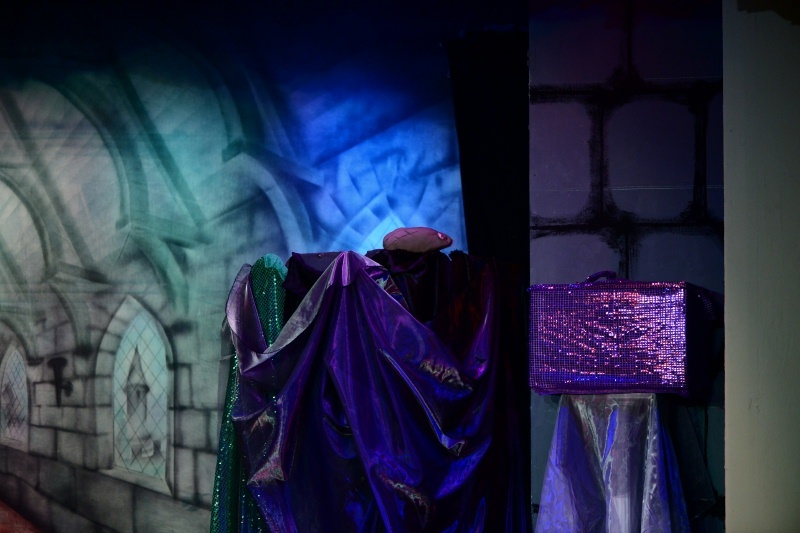 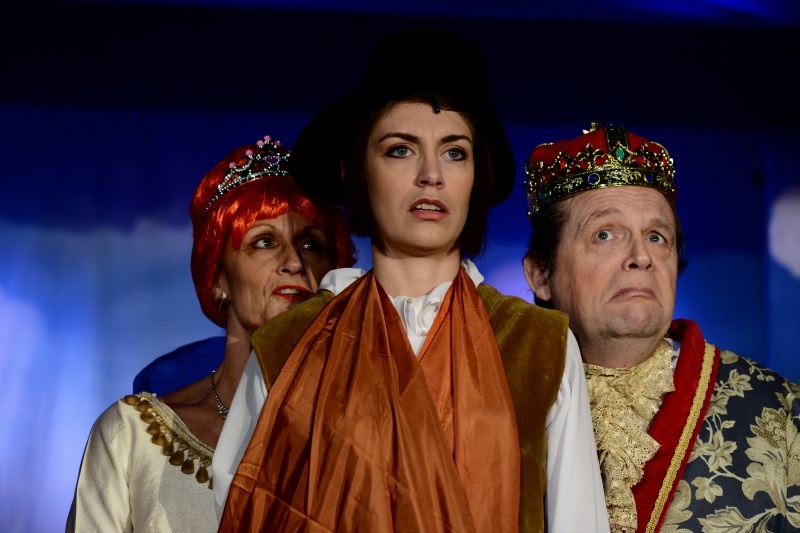 Congratulations to everyone involved with this great show. 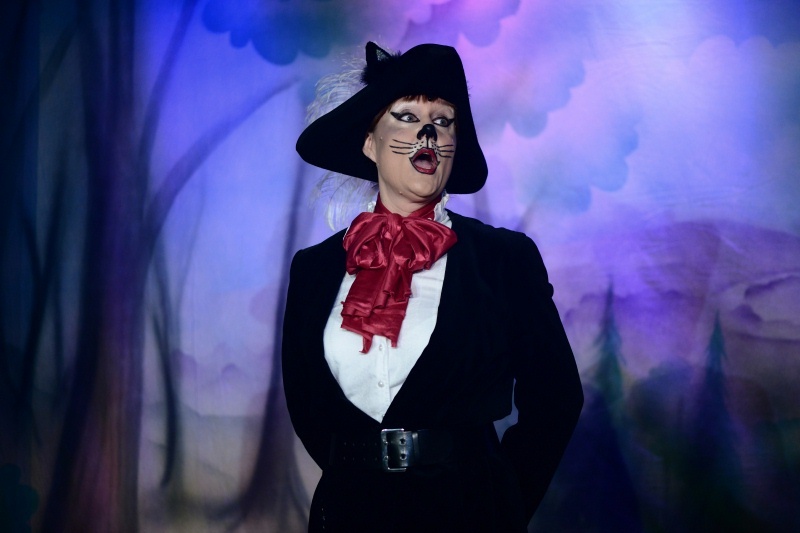 You were all purrrfect!